We’ve run the whole gamut of weather in North Vancouver and Whistler this year. A small window of good weather in May made me mount up some tires from Continental. Since then it had rained for 6 straight weeks making for greasy slippery conditions and only recently giving way again to good weather. I’ve now had about 30 rides on the tires since I mounted them upon a Rocky Mountain Element 29er (BC edition) and a Santa Cruz Tallboy Carbon. 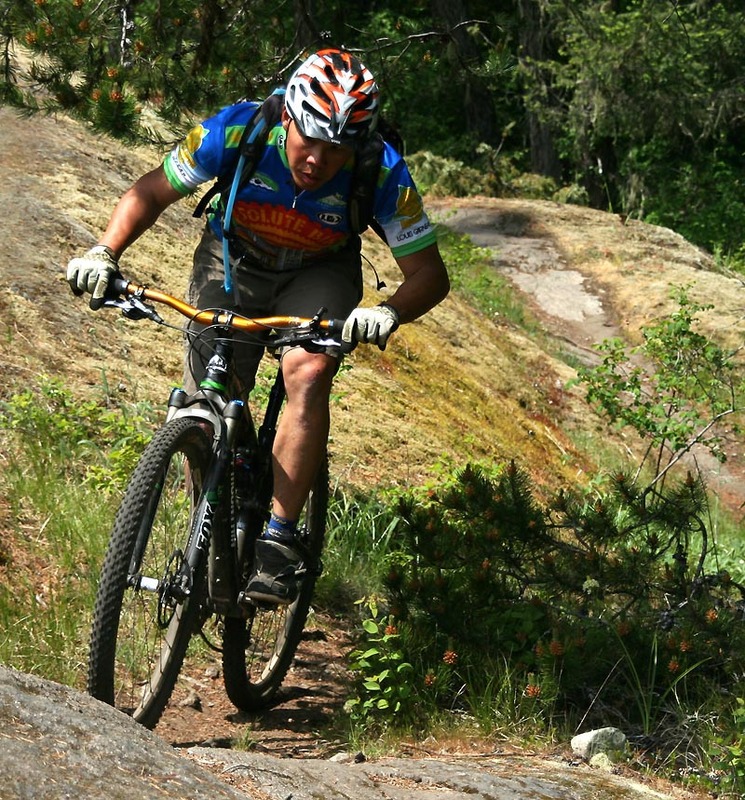 I’ve ridden them mostly on technical rooty British Columbia trails with sand, mud, steep downhills and climbs and in all manner of conditions. The only conditions I’ve missed are big sharp pointy rocks so I cannot legitimately speak to the sidewall cut resistance of the ProTection sidewalls. Please chime in if you have experience in that regard. From the Continental website both tires in the 2.2 size are classified as XC/Marathon. In the 2.4 versions they are in the All-Mountain category. 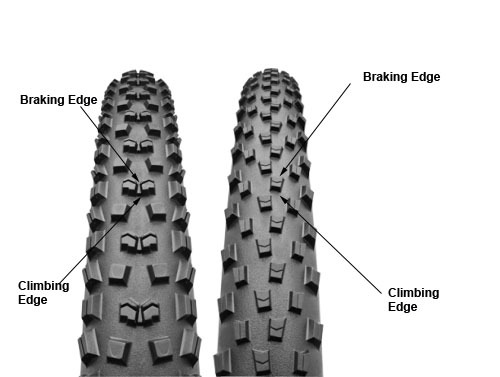 Gleaned from the description and apparent with even the most cursory glance at tread pattern even Continental discerns a difference between the tires with the Mountain King being more of an all-rounder which “does well virtually everywhere – in cross country races, marathons, or all day trail rides”. Meanwhile the X-King with its low profile tread is more of a race/tire which is supposed to be “Super fast, but nevertheless with a good grip”. To sum up my conclusions I did find the Mountain King to be a proficient all-rounder with superior traction and predictable cornering performance therefore matching Conti’s description as an all-conditions all-rounder. On the other hand I found the X-King to be average in wet conditions; ie not terribly grippy when moisture was present. It was relegated to rear tire duty where its fast rolling capability was appreciated. Braking performance as a front tire in aggressive terrain is average at best. From the specifications columns you can try many variations as listed below. Pre-2012 Conti tires had a reputation of being hard to mount tubeless. I’m happy to report no difficulties with the 2012 vintage with both the Mountain King Mk IIs and the X-King’s having tight beads and being easy to set up tubeless on Crest rims using just one cup of sealant per tire. I ran tires with tubes and tubeless. I was less impressed with the tire-widths. 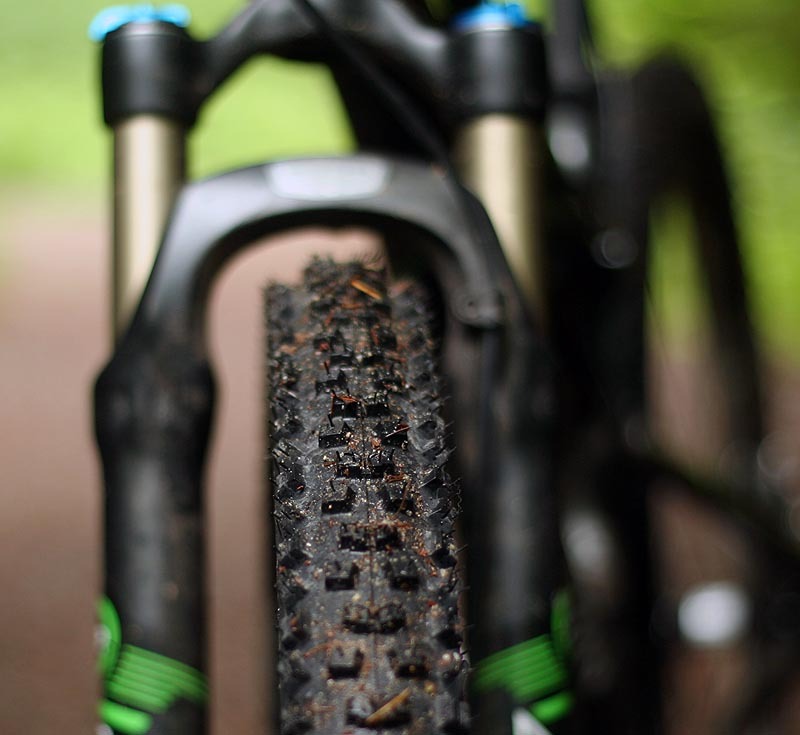 Both the Mountain King and X-Kings measure effectively as 2.0 tires measured on xc-profile Stans Crest rims (measurements are 2 1/16″ to be precise). I have no aversion to narrow tires and don’t mind the narrowness of the tread given that I stuck the tires on light wheelsets on light bikes for relatively light use. However, if “truth in advertising” is what you want, then widths for both these tires falls short in this regard. This has been a widely reported issue with Conti tire measurements in the past so is not new news to any informed reader but it bears repeating. If you want something a bit beefier, or are mounting the tires on wider rims (and want the wider profile) or tires with more volume consider the 2.4 versions. As a rear tire the X-King is good in the dry but average at best in the wet. When moisture was present but it seems that even the stickiness of the Black Chilli compound cannot overcome the lack of beef of X-King tread. Simply put if I’m approaching a rooty climb and my bike has a X-King rear I’ll assume that if I need to apply rear wheel torque that my back end will slip. This is not to say that the X-King cannot be left on in wet conditions and used by finesse climbers who don’t mind using body english to move weight around fore-aft. As a data point some people have mentioned that flipping the X-King around and running it backwards helps climbing performance. In my opinion that made no appreciable difference. The MK II by contrast affords above average climbing traction but is sloooow … one can literally feel and hear the drag of the hum of knobs on gravelled surfaces. Perhaps this illustrates the difficulty of rear tires as they are, by necessity, compromises of traction versus fast rolling. Both tires share the Black Chilli compound which feels soft and sticky to touch. I have had the bad fortune of trying non-Black Chilli Contis (not made-in-Germany and will feel plasticky to the touch). Unless you like tires which have the traction attributes of slicks on grass do NOT be tempted by the low prices for these sub-par performers which are frequently offered OE on bikes and are cleared out en masse on mail-order or Internet sites. Both tires also have a very open tread pattern. This pattern means that both the MKing II and X-King deal well with mud, clog reluctantly and unclog quickly. I ran the MK II as a rear tire for a whopping 4 rides before the sidewall gashed on a less than impressive rock. Plus I lost 4 knobs during that same time. Not impressed. To add on the characteristics of the X-King, I can safely say this: they are dangerous in the wet, esp. on packed mud. Uncontrollable loss of grip especially when braking. Durability is also very poor, as corroborated by others, with knobs shearing off on rocky terrain. On the plus side, I’ve never experienced a pinch flat with the Protection series. Just a note: I’ve never ridden a tire that didn’t handle well. Proper knowledge of weight distribution goes a long way. 9 times out of 10, the person who complains that a particular tire doesn’t handle well is because they do not know how to ride. If you read a review that says the tire doesn’t handle well, you’d be well to skip it and go to the next review. Because, chances are the rider doesn’t know how to handle the bike and there’s nothing wrong with the tire. Sorry, but I disagree. 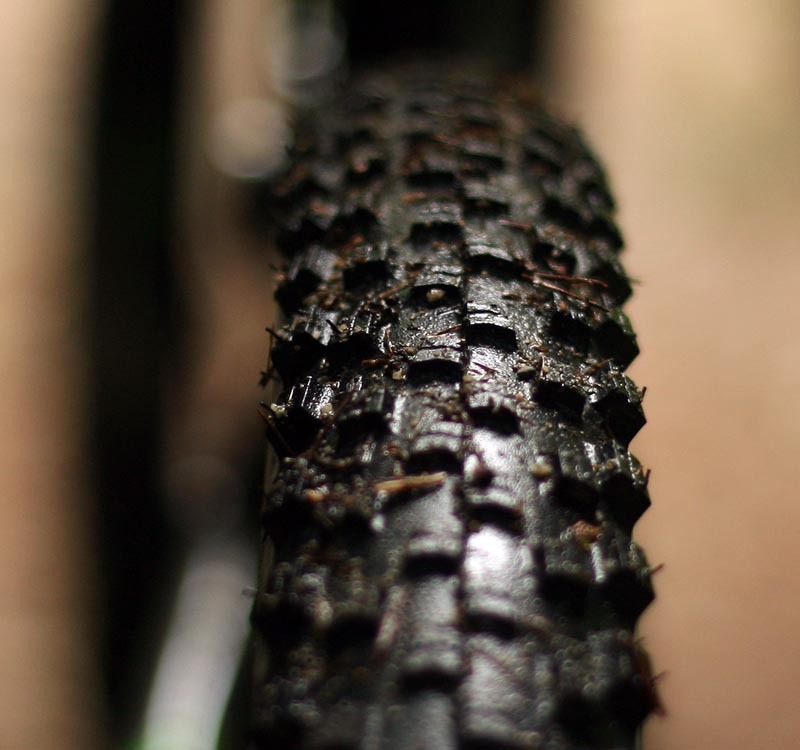 I have ridden plenty of tires (as a user, reviewer and beta tester), and have found many that don’t handle well, and I have the magic touch for weight distribution. Tires are greatly influenced by the terrain and conditions that the tire is asked to perform in.In the Colorado Springs area where I ride, we have Pikes Peak gravel (pea gravel) on most of our trails, and it’s one of the most nightmarish traction eaters that I have ever dealt with. Cornering, braking and climbing can be a lesson in humility. As a side note, Lee is an exceptional rider, and I highly value his viewpoint. I have tested these new MK II, and much prefer their predecessor in the 2.4 size, as they worked much better in rocky and loose terrain, though the new one rolls and accelerates better. Sorry Tom, I seriously disagree! I’ve been cycling since I was a young child and am now 45 with several years of competitive cycling under my belt. You are wrong! Certain tires are not well engineered and that is a fact! They may do well under certain conditions but not all, were as other tires do much better in various conditions. 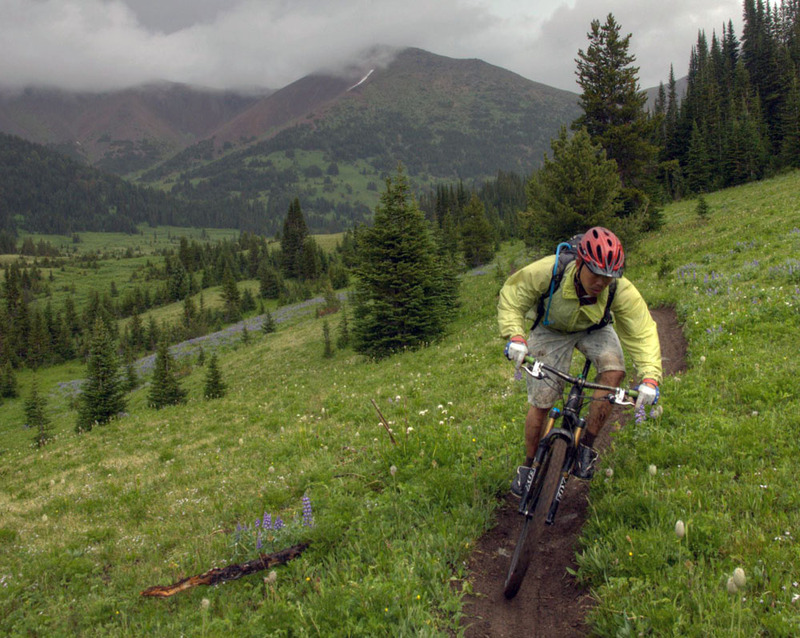 Rider experience and skill play a very big part but equipment design also plays a huge role in whether one has an enjoyable and safe ride. So using your “knowledge/wisdom” a $100 Huffy should handle as well as my ride because it all boils down to whether I can ride….? Seriously? I just purchased a pair of mountain kings 26. They initially are working great. Tom, I am glad someone feels the way I do about bike handling. Where are you going with such a provocative subjective and completely unsubstantiated comment? You’ve gone almost all the way. Why don’t you outright say it and state that everyone who dislikes either of these Conti tires is a lousy rider. 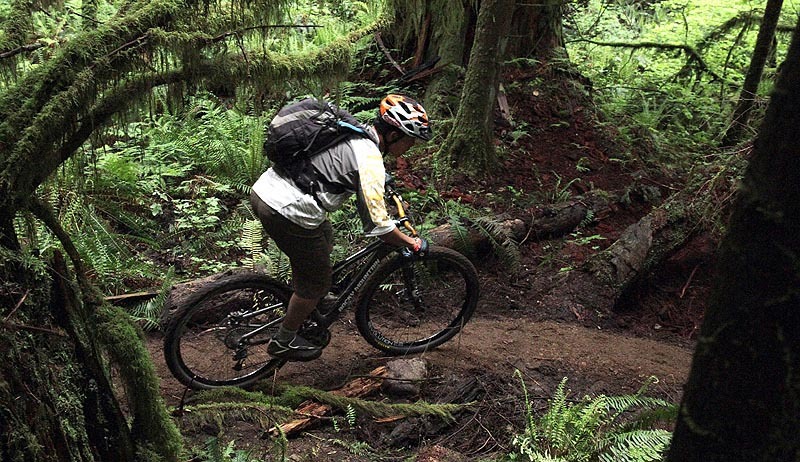 Let’s extend your ludicrous line of reasoning further along the axiom of a bad carpenter blames her tools and say that there are no bad bike products, just bad riders. I’d like to see expansion on that. I agree with most of the posts above. Three of my Conti tires have split w/out any hint of trauma whatsoever. Must be their new formula, it’s not forgiving at all. I’m switching to another brand. I has using race and x king on my Tallboy. Since first moment seal the tyre in tubless on crest rings was very dificult – I just had sucess with several cups of Continental sealler. I am looking at going with Mk IIs (w/protection, Black chili) tubeless for my 2012 Rocky 950. This review helps in crossing the X-Kings off the list. LeeL, Any thoughts on how the MK IIs stack up against Nobby Nics (w/ SnakeSkin, pacestar), or perhaps the MK on one tire and the NN on the other? As a side note I had the misfortune of having a 2.4 X-King front and rear on a bike in the 650 configuration and was even less impressed. In the wider version one would expect a tire to have a bit better grip but the X-King is just as bad in the wet as I remember. Lee, have you tried the Hans Dampf 2.35? Either the pacestar or trailstar? How do they fare in your area? I am riding in the BC race next week and trying to decide between HD and Continental MK II 2.4. – I currently ride HD pacestar but have a Conti MKII sitting around. I see from many of the comments that the X-Kings are not ideal in wet conditions, but the work very very well in the dry, rocky desert southwest! After several ride on my 29 Hardtail with Rockshoks up front I can honestly write that the Continental Mountain King IIs are terrible on wet roots! I ride in German forests where wet mud and roots are everywhere. 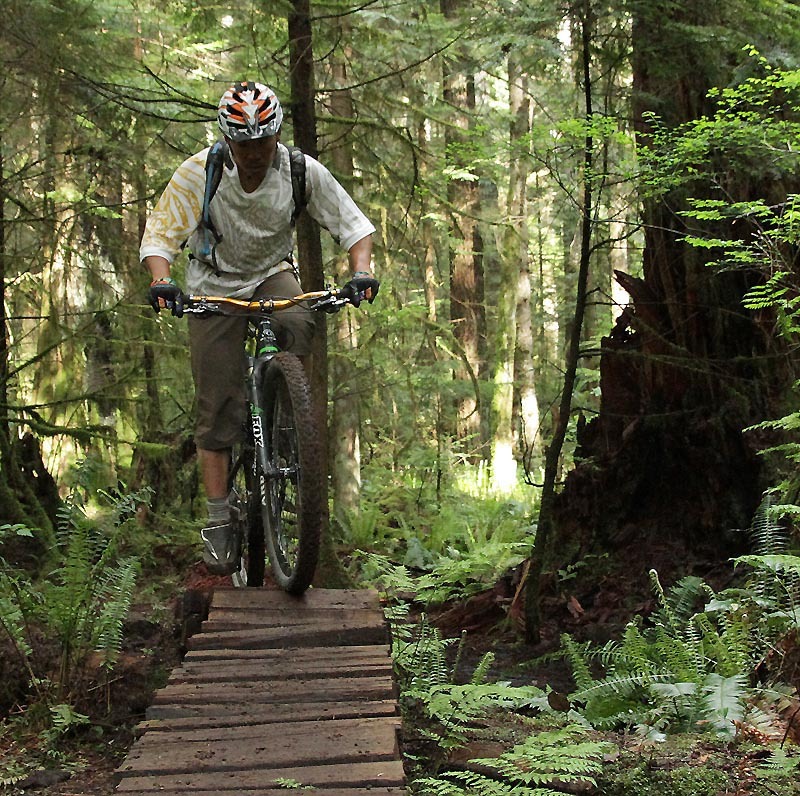 These tires roll well and dig into mud well and for other conditions they might do well but if you ride wet forests with sharp turns and roots you better wear protective equipment. They are dangerous! puga, do you have a perspective on the Hans Dampf pacestar 29X2.35 for wet rooty conditions vs. the MK II? I’ve tried the X king and MK in non black chilli and barely survived, they’re deadly, as stated in the review avoid at all costs! its put me off bothering with conti tires all together as if they can sell cheapo versions that aren’t safe to ride on they’re not a company i want to give my cash to.